Heat up your summer with big entertainment this July! 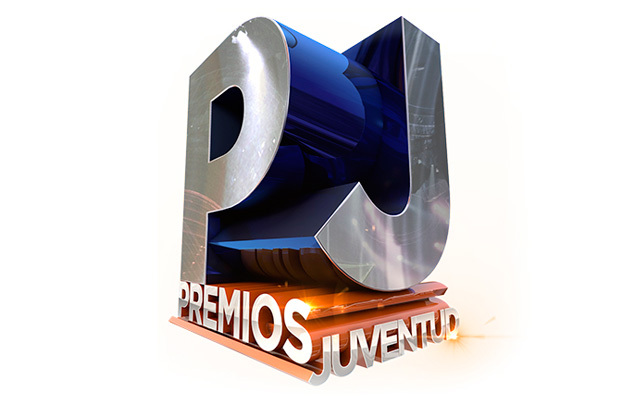 Premios Juventud, the only youth award show on Spanish language TV, celebrates the best and brightest young stars in Latin music, TV, film, and sports. And unlike most industry award shows, winners are chosen by the fans via digital and social voting across 20 categories. For this reason, Premios Juventud has a distinctive Millennial vibe skewing toward viewers 12-34. This year’s show will include a Pre-Event Red Carpet starting at 7PM PST, followed by a 3 hour show special at 8PM. While the full list of presenters and performers has not been released yet, 2015 artists included: Alejandro Sanz, Becky G, Farruko, J Balvin, Joey Montana, Maluma, and Ricky Martin. Tune in Thursday, July 14th for this star-studded mega event where the stars have only begun to shine! Tune in and enjoy Premios Juventud. Next Post19 Years of Super Estrella!